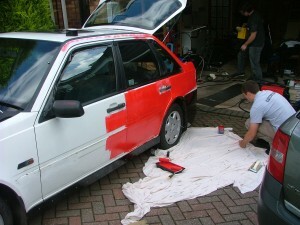 A common question we hear among many Central Texas car owners is: how much will it cost to repaint my vehicle? The total cost of a new paint job is dependent upon a number of different factors that relate to each step of the painting process. From time to time, we get asked, “Do you work on SMALL vehicles?” Our answer is always a yes! We can certainly work on ANY size vehicle. We have built our body shop to take in small and large vehicles by building a spacious 12,000 sqft facility with multiple enclosed bays and by incorporating 2 paint booths. 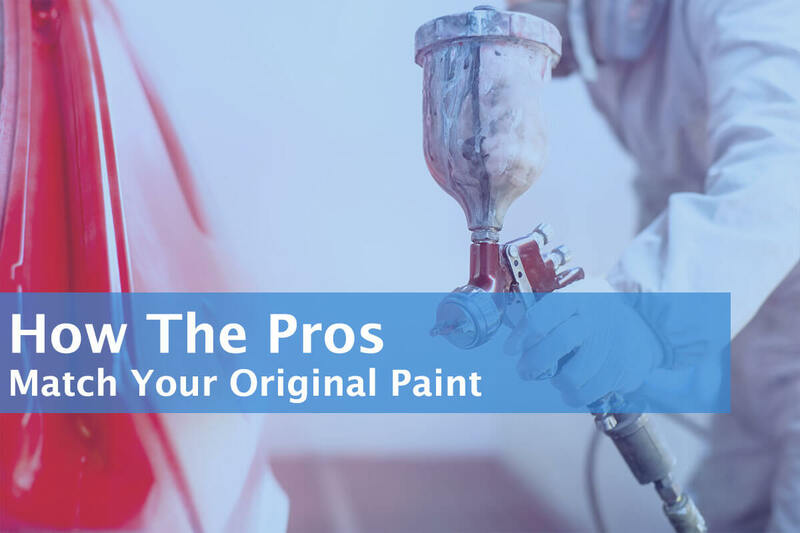 We have a standard paint booth for cars, vans, trucks, motorcycles and more! Then we have our LARGE 64’ paint booth for trailers, RV’s, buses, 18-wheelers, garbage trucks and much more! It’s 2016 and we still have numerous vehicle accidents occur on a daily bases. At Central Texas Collision Services, we see these vehicles all the time, it’s our business to fix them and get them back on the road. Still, these accidents seem to be growing each year with no signs decreasing. 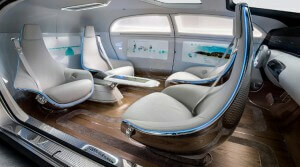 The automotive and technology industries are looking at releasing self-driving cars very soon. Could this be the solution to decreasing vehicular accidents? Read more below and tell us what you think about this topic. What if we told you that your bumper color is different from the body color? Or your trim pieces are different from the body color? You might think that sounds absurd, right? How is it possible for the bumper and trim to be a different color from the body color? Well we at Central Texas Collision Services are here to clarify this for you. See our 4 Facts you might not know about Bumper & Accent Colors listed below.